PASADENA, CA; January 18, 2016 – PBS President and CEO Paula Kerger announced at her Executive Session at the Television Critics’ Association Press Tour that the premiere episode of MERCY STREET garnered a 2.2 rating. The persons 2+ average audience delivery was 3.3 million (Nielsen Live+Same Day Fast National Data). For comparison to other PBS 10:00 pm fast national ratings, MERCY STREET’s household rating is 16 percent higher than SHERLOCK Season 3 “His Last Vow” on MASTERPIECE. Additionally, PBS made the MERCY STREET premiere available for digital streaming ahead of the January 17th broadcast debut. The early release helped build interest leading up to the broadcast premiere with nearly 200,000 streams from January 14th to 17th, making it the number one digital premiere ever for PBS. The digital premiere included all PBS and station digital platforms such as PBS.org, PBS apps for iOS, Android, FireTV, ROKU, Apple TV, Xbox 360 and Windows 10, as well as through partners including Amazon, iTunes, GooglePlay and Vudu. The early digital premiere is not the only way PBS is building interest in MERCY STREET online. 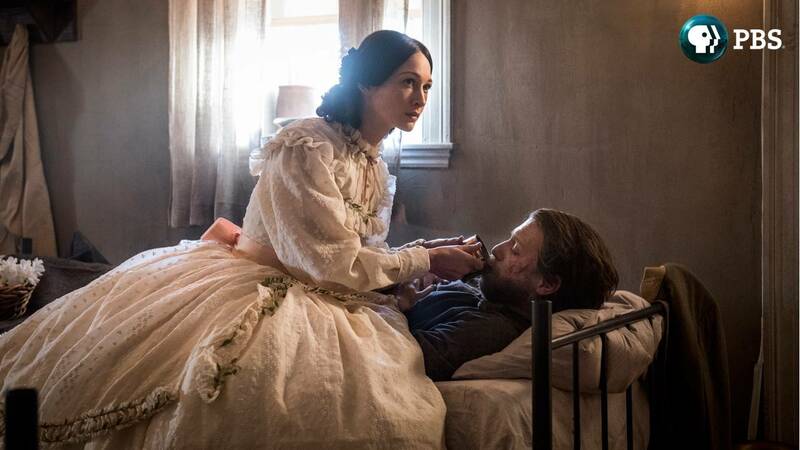 MERCY STREET has an extensive web presence, with historical information, behind-the-scenes extras, show quizzes and an episode blog -- all available at pbs.org/mercystreet. As of the premiere, nearly 300,000 users have visited the MERCY STREET section of PBS.org.